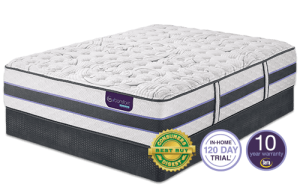 iComfort® Hybrid Applause II Firm at Mattress King | Mattresses, Mattress Sets, Adjustable Beds, Memory Foam and more! 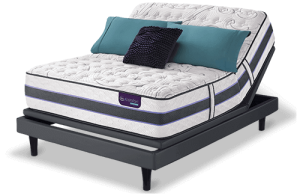 Serta, Beautyrest and A.H. Beard mattresses. Serving Sterling Heights, Lake Orion, Fort Gratiot, Chesterfield, Richmond, Lapeer and surrounding areas. Call for a free quote today! 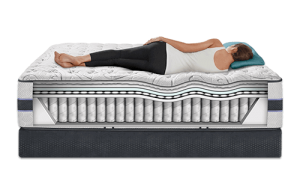 This model also comes in a PLUSH comfort level.